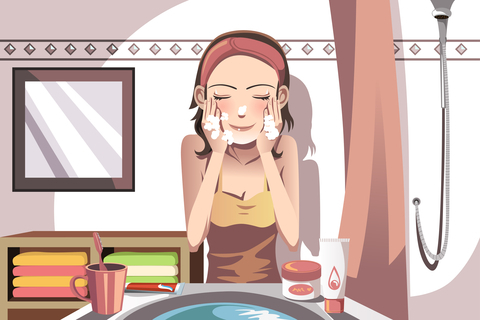 Causes and treatment of adult acne. This entry was posted in Problem Skin Solutions and tagged acne treatment, adult acne, mature skin acne, treatment of mature acne by Nadia Danay. Bookmark the permalink.